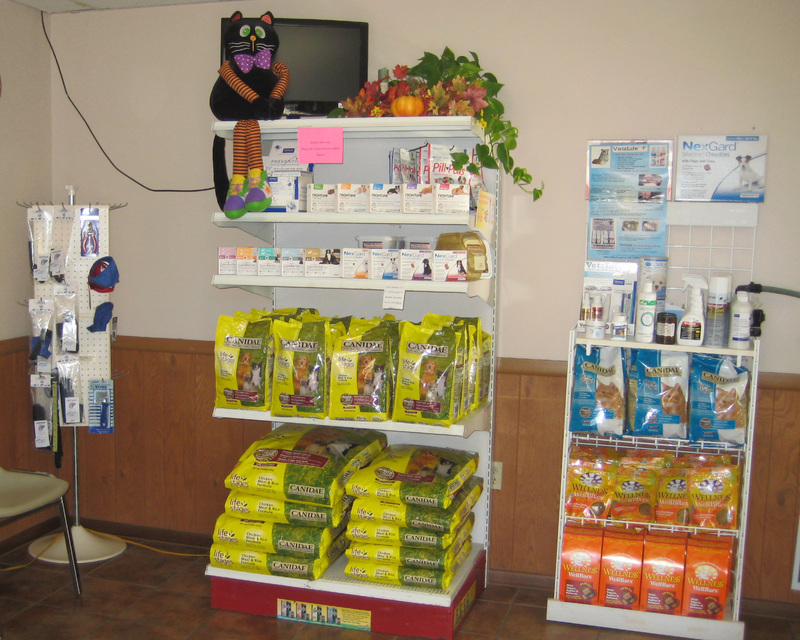 Forest Animal Hospital is proud to offer a variety of food and treats for your special pet. Please stop by and check out these high quality items! 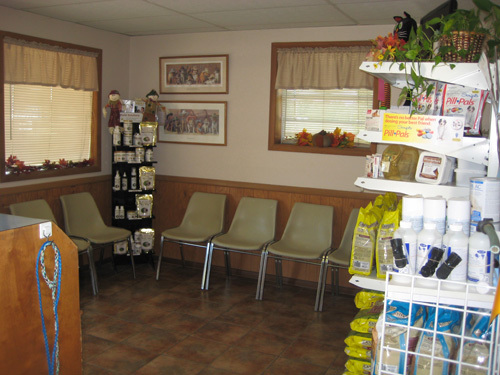 Whether you are a new client filling out paperwork, dropping off your pet for boarding, checking in for a surgery, or signing in for an appointment, our comfortable reception area is an inviting place for you and your pet to relax. 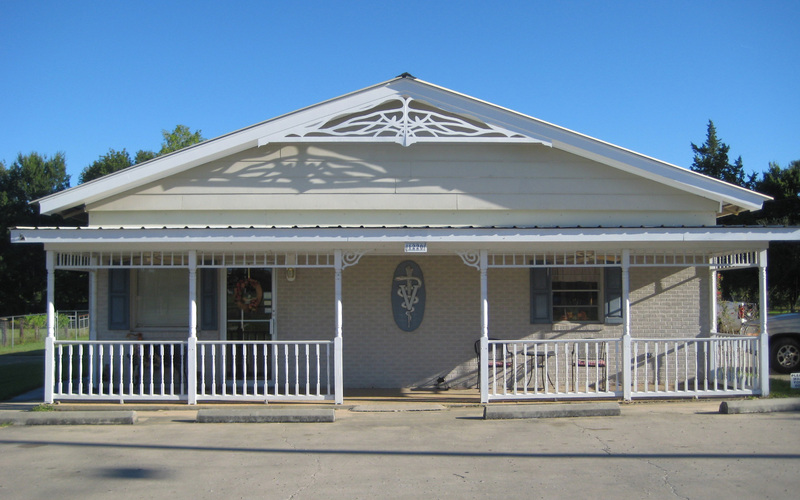 Forest Animal Hospital is a full-service veterinary hospital, located in Forest, Mississippi. 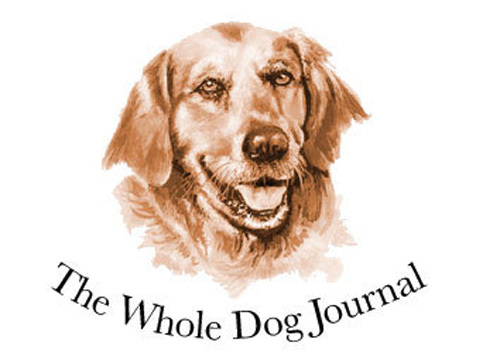 We are committed to provide best veterinary care throughout the life of your pet. There is a special role a veterinarian plays in the health care of animals and we are honored that you have chosen us to be a part of your pet's health care needs. Please continue to browse our website to get to know us and learn more about the services we offer. To serve our clients and patients in a courteous, professional and kind manner while promoting regular preventive care and nutritional information so our patients can enjoy a lifetime of good health. Forest Animal Hospital was established in June of 1976 by Dr. Michael Walker. Below are services we offer here at Forest Animal Hospital. Come by or Contact Us to learn more.